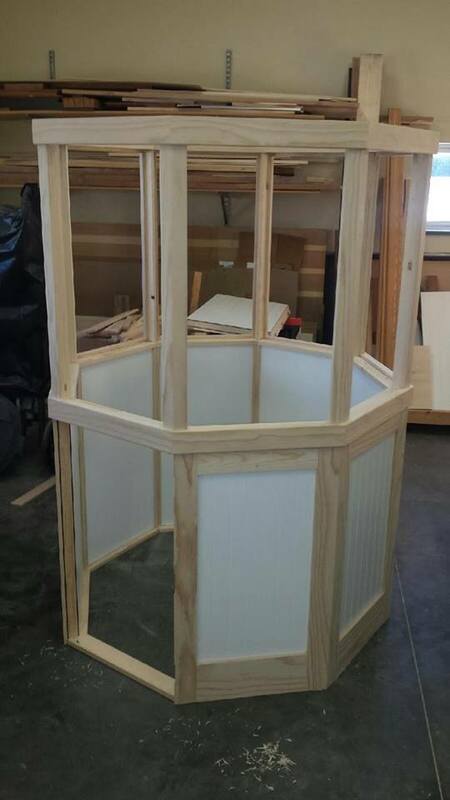 Dan Vogel has begun construction of the new case for our Fresnel Lens. The lens needs to be cleaned by a specialist (there are only a couple of people in the entire US who do that kind of work) and once cleaned will be placed into the new case. 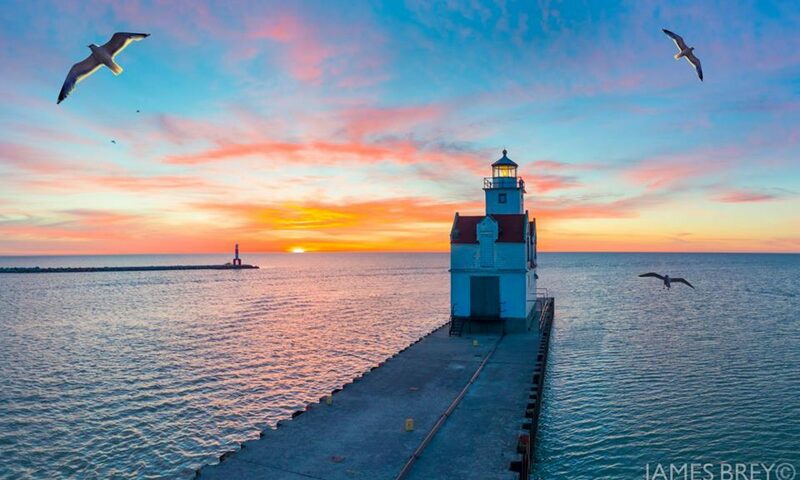 This spring the lighthouse will undergo repair and restoration as part of the waterfront redevelopment project in the city. 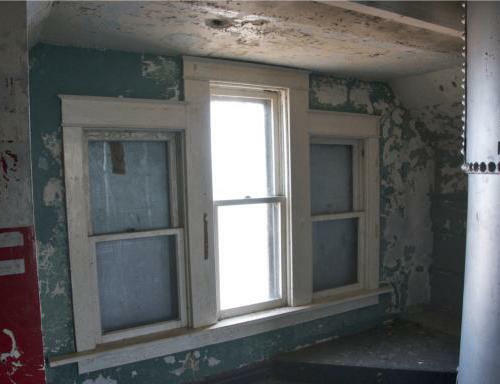 The windows have been protecting the lighthouse since 1909 and need repair to the original condition so that the lighthouse can remain on the Wisconsin Historical Register and maintain it’s eligibility for the National Registry. Our goal is $ 30,000.“It’s a complicated restoration,” said Jayne Conard, President of the Friends. 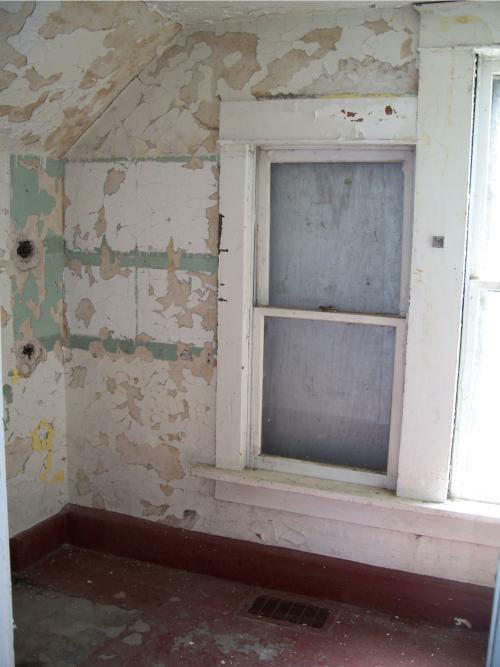 “ There will be scaffolding on the outside of the lighthouse, and there are thirty windows to repair or replace.”The windows are made of wood, many are covered on the outside. The windows will include an aluminum storm when finished. For more information call 920-388-2728 or submit a request through our Contact Us form.